A very common cause of problems is that your Bluetooth adapter is located very close to an active USB 3 port or device. On a desktop computer you may find that you have a Bluetooth or WiFi/Bluetooth Combo Card (this is what it will probably look like ) at the back of the computer. 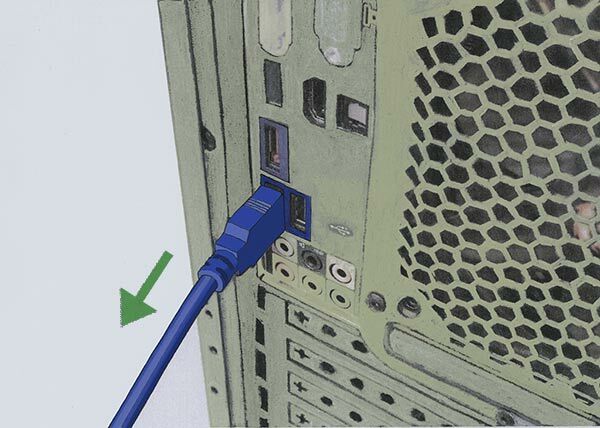 If this is the case and you are plugging USB 3 devices into sockets on the rear of the system check for extra USB 3 ports on the front fascia that are not being used. If you have spare ports on the front of the system try switching to these free ones to increase the distance between the active USB 3 ports and the Bluetooth adapter. 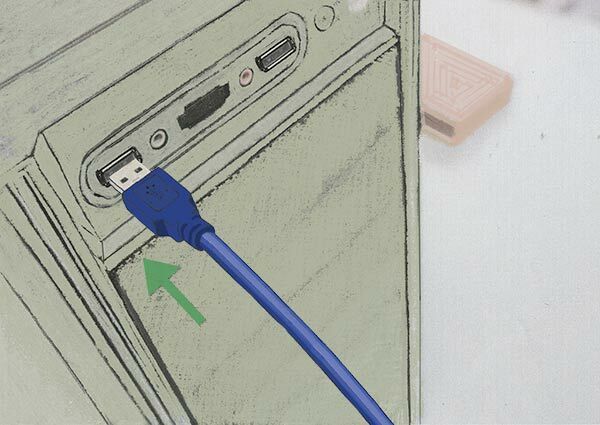 If your computer has a small antenna box that is connected to the back of the computer via cables (click here for a photo) then make sure that the cable on this box is fully unwound and that the device is as far away from any USB 3 devices as possible and at the same time as close to your Bluetooth devices as possible. Did this step fix your problem?